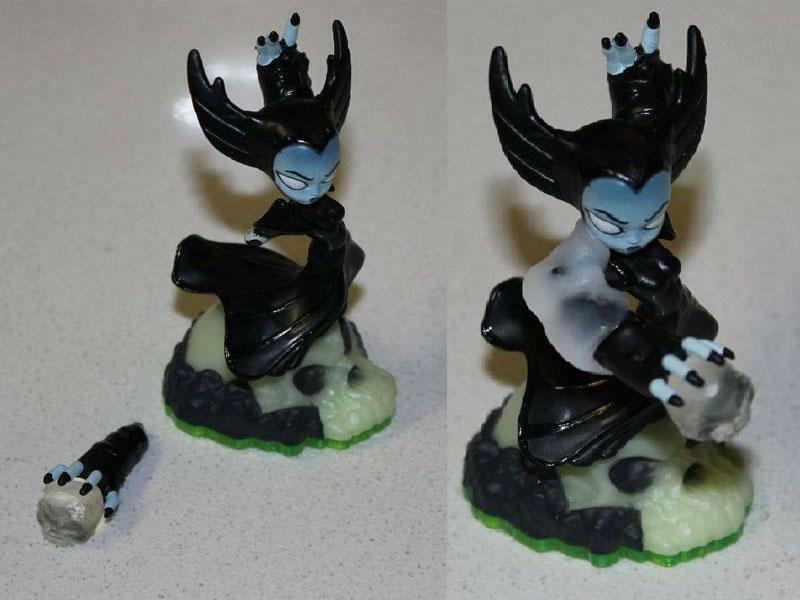 My daughter came to me the other day with a broken Skylanders figurine. She had no idea how it happened, but wanted me to fix it then and there. Araldite wouldn't fix it as there was so little to adhere to. But then I tried Plastimake, and voila she now has new spirit armour on her broken arm.